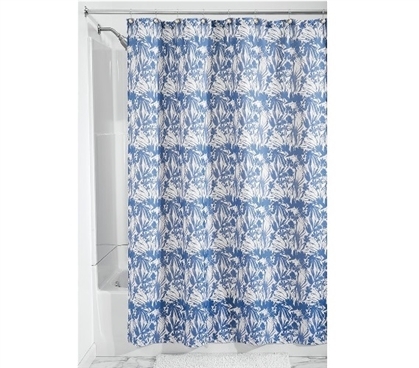 If you're lucky enough to have your own bathroom in your dorm room or if you've perhaps moved to a college apartment, you might want to add in your own shower curtain. Dorm bathroom supplies are college essentials. Yet a good shower curtain can't always be written off as a dorm accessory. A nice-looking curtain will make your dorm or college apartment feel more like home. The right dorm stuff has that effect, and it's just as important for the bathroom. Consider this curtain to be part of your college decor, and let it decorate your dorm in the same way that posters for dorms and other college wall decor items would. 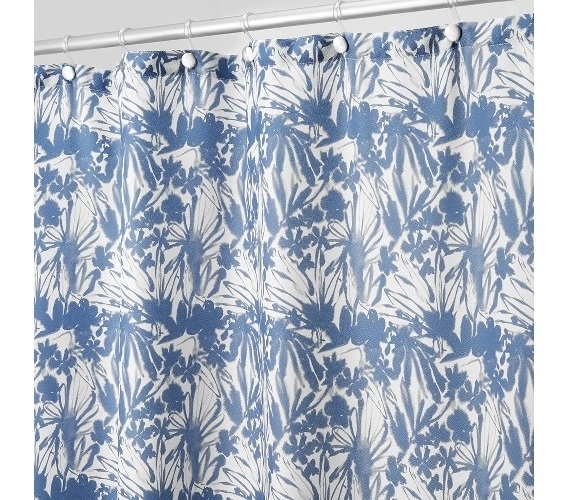 It doesn't take long for shower curtains to get dirty and need to be changed. So even if this curtain is just a back-up, it's still a smart college supply to have on hand. Adding some style and improving cleanliness are vital tasks, so let your dorm room supplies help you out there. A pretty curtain might not make the task of waking up early in the morning to shower that much easier, but it will still add a refreshing and better vibe once you're there. 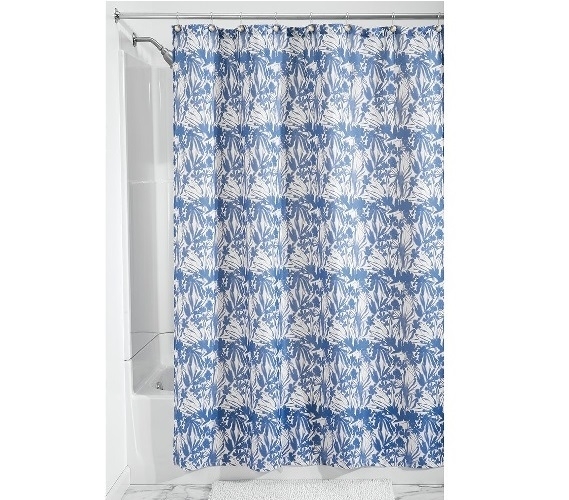 You'll need to change that shower curtain eventually, so be a smart college shopper and add one now.